It’s a great card,well done !!! This is so pretty. 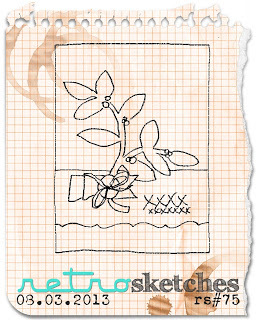 Love the flowers and the paper. Great job with the challenges. Your take on this sketch is spot on! Loving all the pink! This is such a gorgeous card! 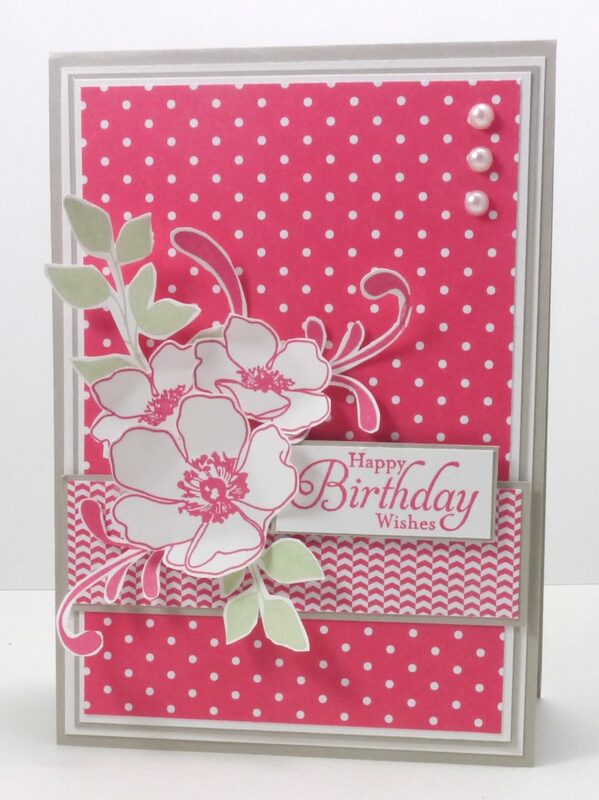 Wonderful card–love the background & the focal point is gorgeous! I couldn’t just pass by this card on my way to your FMS card without stopping to leave a comment. These colors are fabulous and this is a stunning card! This is adorable! 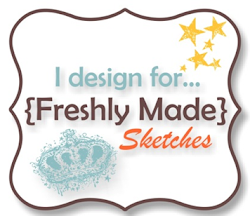 I love your fussy cutting on the swirls… what a fabulous addition! Thanks for joining the Friday Mashup this week. Such a pretty card Narelle! Love the pink polka dots and those lovely flowers! 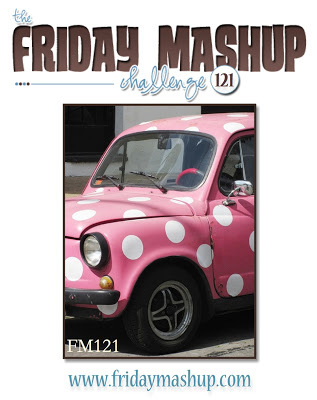 Thanks for playing along with the Friday Mashup this week!